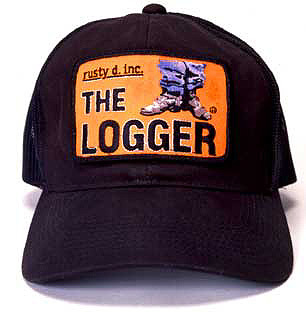 Like all Logger wear, these are top shelf. I like em cause they form to any head. The one I wear has a kind of squareness to it. Whatever shape yours takes, it'll be long lastin' and attention gettin' I'll garundangteeya.